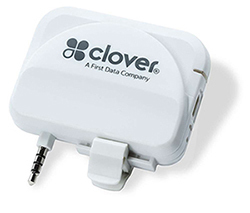 PaymentSystemWorks.com has the largest selection of Clover Products Online! 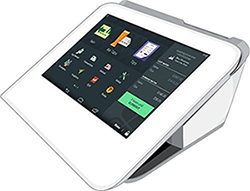 Clover Mini is the most advanced payment terminal on the market. Accept a wide variety of payment types including: Apple Pay, EMV, credit, debit, EBT card swipes and gift cards. 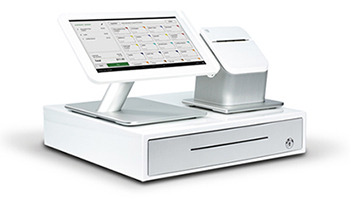 Clover Station is a product that's custom-built for point of sale. You'll get a touchscreen display, a high-speed printer (which doubles as a power and connectivity hub), and a cash drawer. Optional accessories allow you to further customize your Clover Station. 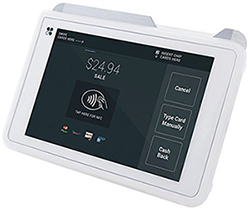 Securely and reliably accept credit and debit cards – including EMV® chip cards – with ease, right from your smartphone or tablet. Clover Go also comes with clear and intuitive reporting on sales activity along with insights on other local companies in your industry.